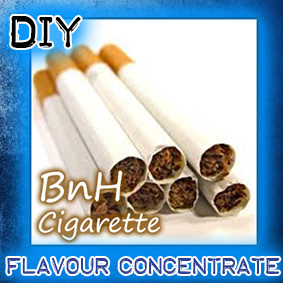 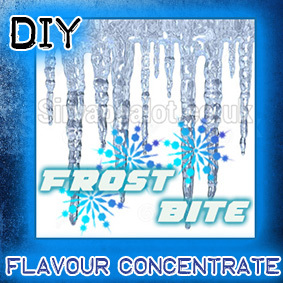 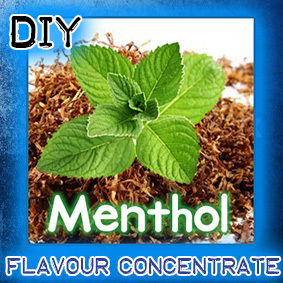 Extra strong smooth Menthol Concentrated flavouring for DIY E liquids to be mixed at a ratio of 10-20% depending on personal preference. 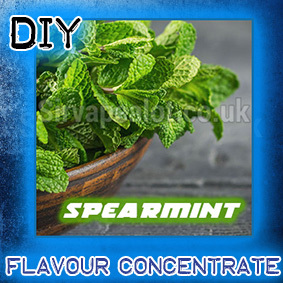 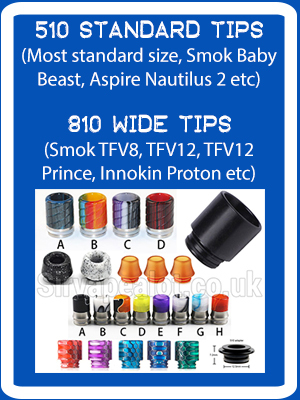 Extra strong smooth Menthol flavour E liquid. 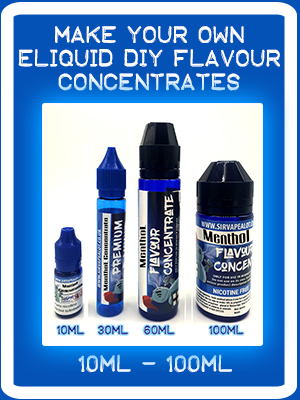 Always one of our most popular juices, no half measures from this Menthol, this is a true strong menthol delight, the way it should be!